Three generations of men named Alexander Calder have graced Philadelphia with their remarkable creativity, yet most locals pay them no attention. Only the youngest has earned international acclaim, but all three were among the best sculptors of their time. Three generations of men with the same name have graced Philadelphia with their remarkable creativity, yet most locals pay them no attention. Only the youngest has earned international acclaim. The three men are Alexander Calder. 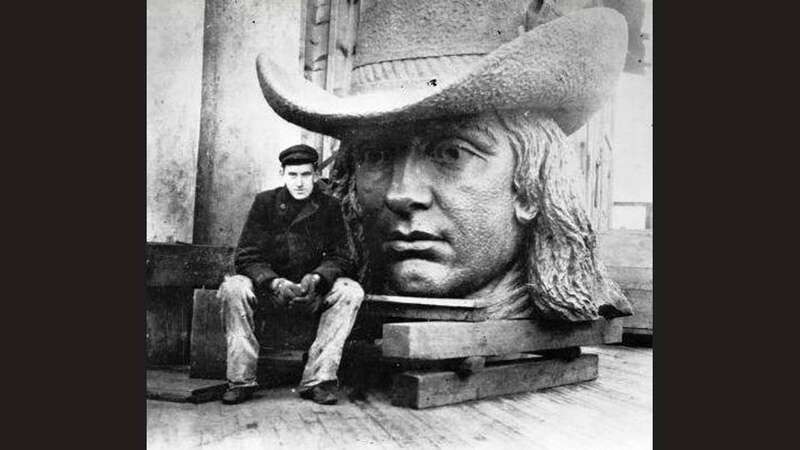 The eldest, Alexander Milne Calder (born 1846 in Scotland, died 1923 in Philadelphia) designed the statue of William Penn on top of City Hall and most of the other amazing and amusing pieces below. His son, Alexander Stirling Calder (1870-1945), designed the Swann Memorial Fountain in Logan Circle, a straight shot out on the Ben Franklin Parkway. The third, Alexander “Sandy” Calder (born in 1898 in Lawnton, Pa., 5 miles from the capitol dome in Harrisburg, died in New York City in 1976), sculpted massive outdoor steel pieces and invented mobiles. This city was his home only briefly, primarily in 1909, when he attended Germantown Academy for a few months. But wise Philadelphians still consider him a native son. Three local experts explain how the Calder legacy has influenced Philadelphia and beyond. Calder’s, and perhaps the city’s, sculptural masterpiece is the statue of Penn, city founder. Facing northeast, the bronze Penn is 37 feet tall. He weighs nearly 27 tons. Most of Calder’s pieces, which he designed in plaster and which cutters forged in white marble, are life-sized or bigger. Myers praises Calder’s concept of an international theme, rather than images of local dignitaries — except for Penn. Calder sculpted ideas, such as “south,” “animals,” “flowers” and even “people.” On the north side, one sees a Caucasian man; on the east, Asian people and Indian elephants; on the West, buffalo. 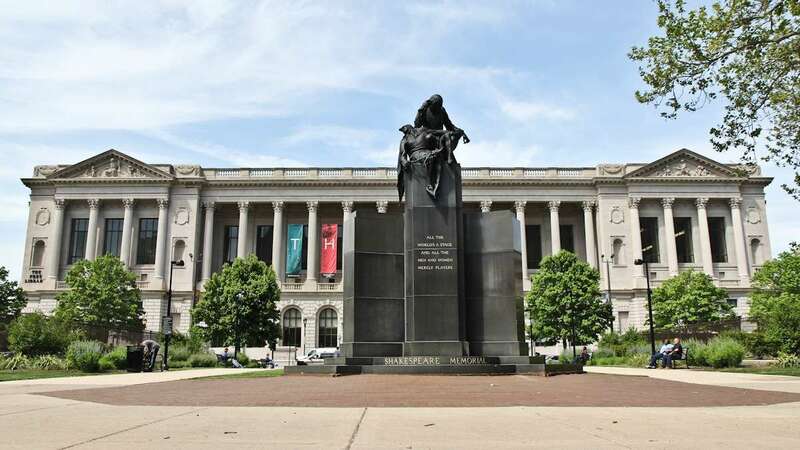 Calder’s carvings are “significant in their execution,” says Myers, who pronounces Milne Calder the most significant of the dynasty within Philadelphia. Stirling Calder made his mark with the Swann Memorial Fountain at Logan Circle, where 19th Street meets the Ben Franklin Parkway. In “The Fountain of Three Rivers,” three bronze Native Americans recline among (sometimes) sky-high jets of water. 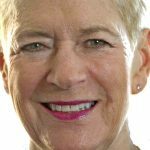 Laura S. Griffith, assistant director of the Association for Public Art, formerly the Fairmount Park Art Association, says that Stirling Calder’s ingenuity evolved from his father’s ornamentation. “Stirling Calder showed signs of modernism. As in art nouveau, his images were more stylized, less truly exact.” This, she says, was the essence of his excellence. Classifying Stirling as “one of most important early 20th century sculptors and teachers,” Griffith points to his “Shakespeare Memorial” (1926), on the northwest corner of Logan Square; and his “Sundial” (1903) on the Horticulture Center grounds in West Fairmount Park. He studied in Philadelphia public schools and the Pennsylvania Academy of the Fine Arts (PAFA). He taught at PAFA; a school of industrial arts that is now part of the University of the Arts; and at the Pennsylvania Museum, now the Philadelphia Museum of Art. Beyond Philadelphia, Stirling Calder served as acting chief of sculpture for the Panama-Pacific Exposition in San Francisco, which opened in 1915. Sixteen years later, the U.S. government donated Stirling’s sculpture of Leif Erickson to Iceland — to commemorate the 1,000th anniversary of Iceland’s Althing, the world’s oldest parliament. That’s certainly not all. According to Cozzolino, Sandy’s primary innovation was designing statues that move freely in natural currents of air. They are kinetic. They are mobile. The French artist Marcel Duchamp, dubbed them “mobiles.” The name stuck, and they are among the most-emulated works of art anywhere. Think patios and baby cribs. Cozzolino: “By introducing movement, Calder differentiates mobiles from traditional three-dimensional sculpture.” He started with industrial materials, like wire and steel, and “introduced the idea of chance. You can design a mobile to have shapes and things hanging, but once you add flux…. What you see is not what others see, because weather and gravity itself — and even people walking by — make it unique at each moment. These ideas had a huge impact on other art forms, says Cozzolino. Calder consorted with writers, who tried to emulate his spontaneous creativity. “He hung out with surrealists, though he never called himself one. He forged a kinship with artists in various media,” many of whom absorbed the idea of flux into their own work. Calder’s major influence was in Paris. Not much of his work is visible locally. 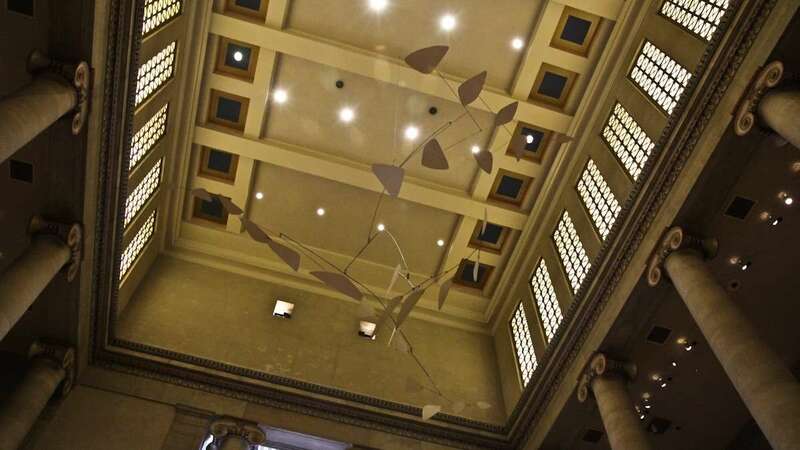 His “Ghost” mobile (1964) hangs in the main stairway of the Philadelphia Museum of Art, looking out over the works of his paternal ancestors. “White Cascade” (1976) graces the Federal Reserve Bank of Philadelphia. PAFA has a major piece, and Swarthmore College has a few. Sculptures weighing 30 to 50 tons don’t blow away in a stiff wind. Every genius attracts detractors. The Los Angeles County Museum of Art is showing a Calder retrospective through July 27. I was fortunate to see it. At the entrance, guards tell visitors not to blow on the mobiles, which is senseless and counter to the artist’s wishes. Inside, a wall blares a Sandy Calder quotation: “Just as one can compose colors, or forms, so one can compose motions.” But some curator knows better than the creator. Harrumph. Laura Griffith says all three generations of Calders “worked on a monumental scale with grace and elegance.” All are welcome in Philadelphia.